So I thought it would be fun to start a milestone project to work on as we dig out of debt. 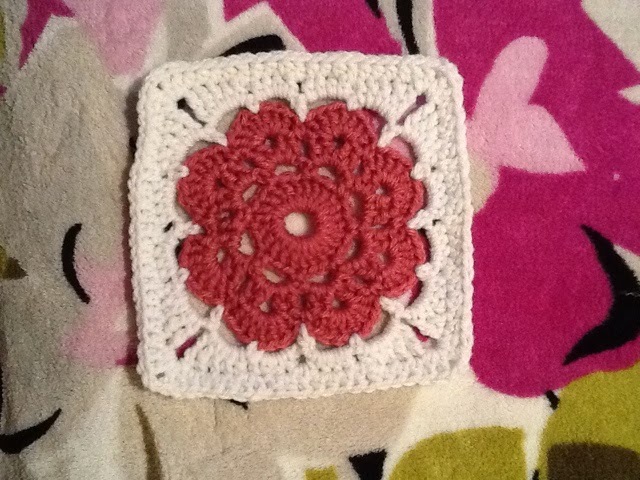 I'm still trying to decide just what to do, but I'm thinking of crocheting one square for every so-many-dollars we pay down debt. I need to do some figuring on how many I'll need to join together in order to get a nice size blanket that's not too big and not too small.